Alpha Stereo has been the leader on car audio products for many years in the North Country. 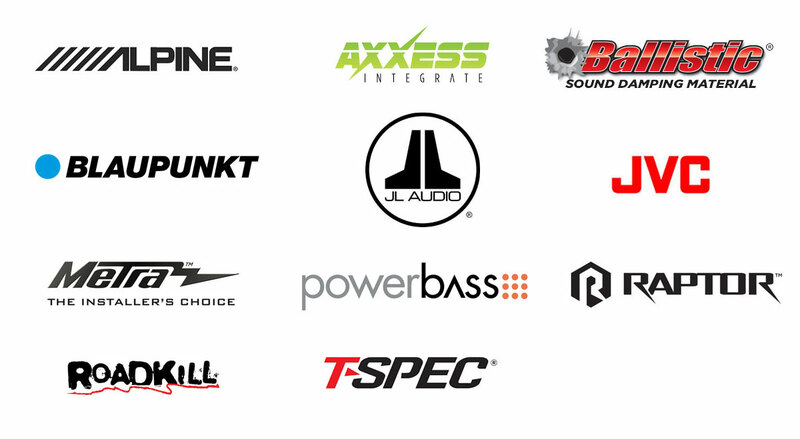 So, maximize the sound quality, power and volume with the many high quality brands of car audio products at Alpha Stereo. Come in to our showroom and we can show you all of the products we have to offer. So if it’s time to upgrade or add on to your system, give us a call: 518-561-2822.